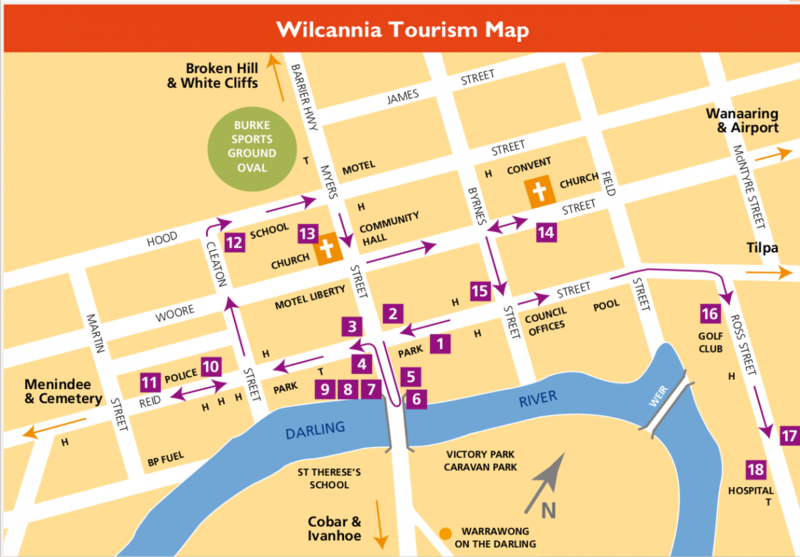 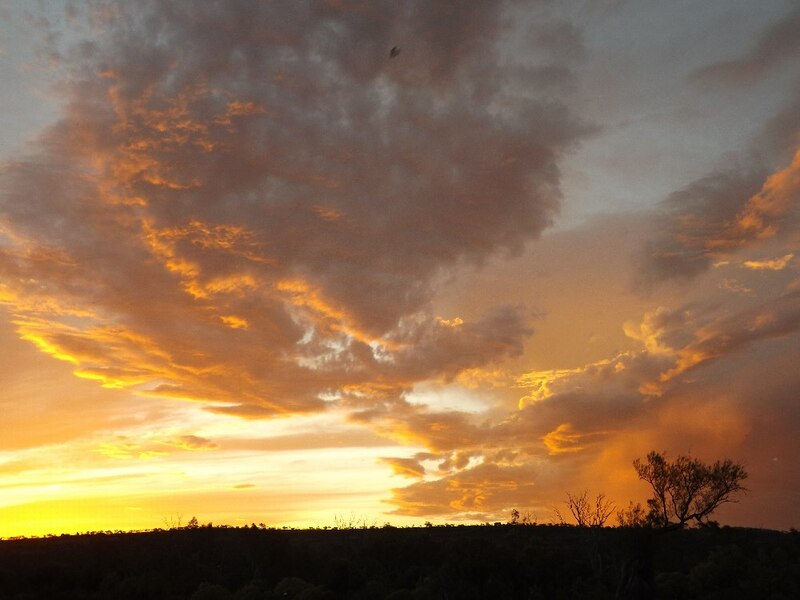 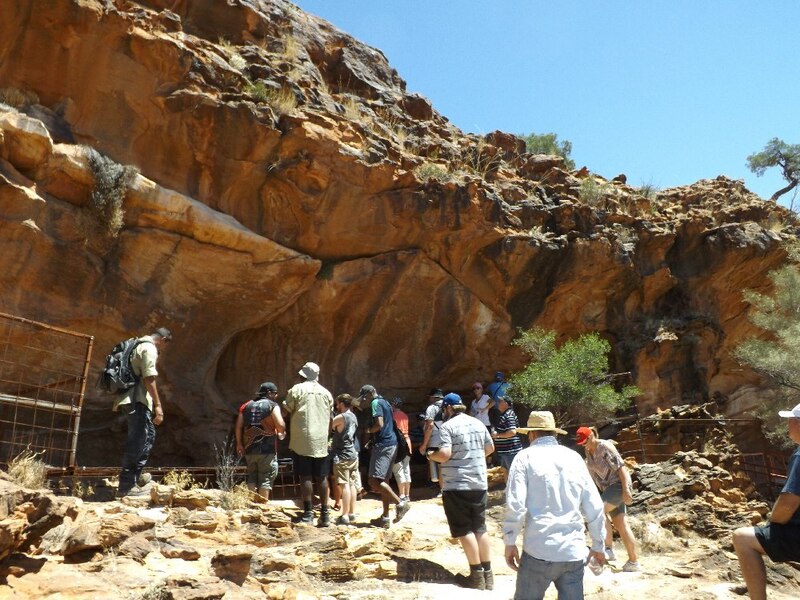 Join an Aboriginal guided Tour to discover MUTAWINTJI with "MUTAWINTJI HERITAGE TOURS"! 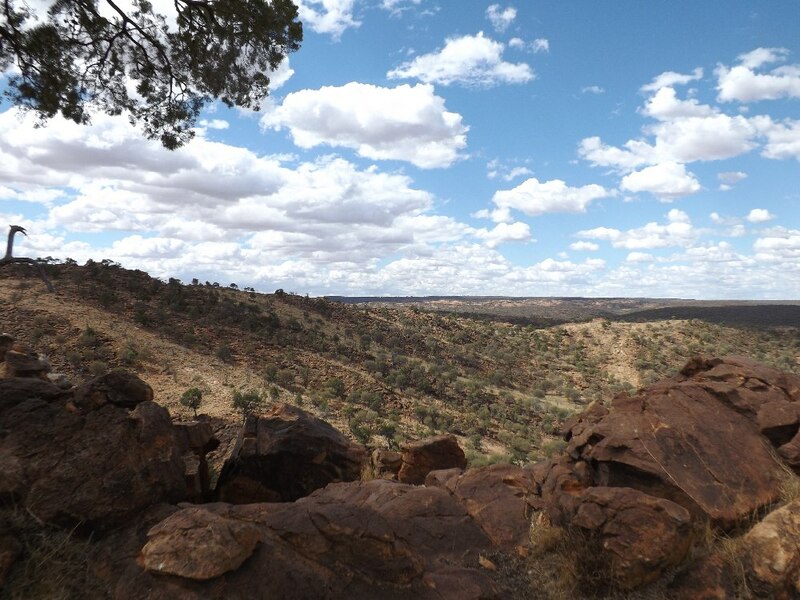 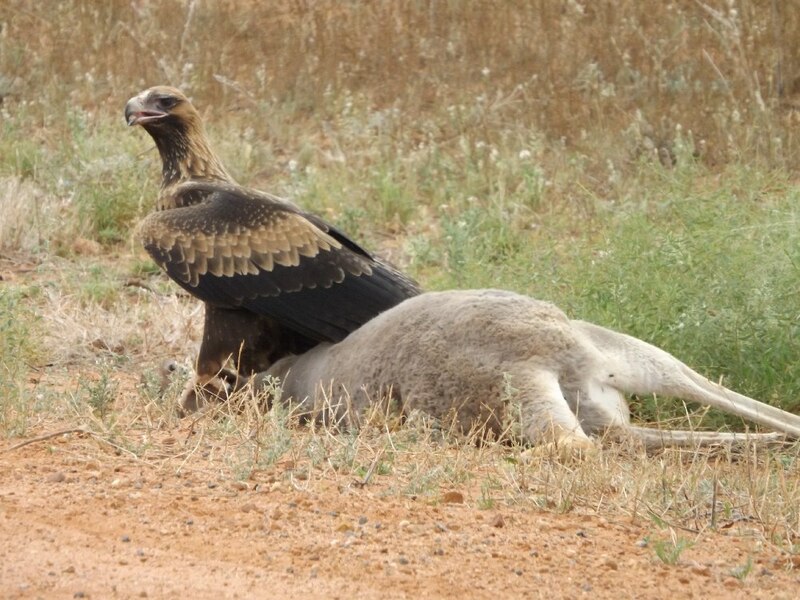 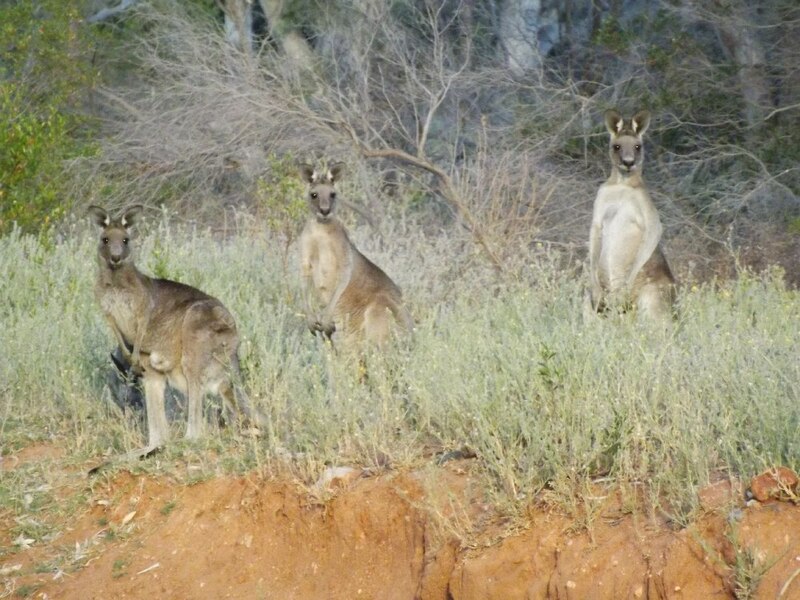 MUTAWINTJI National Park is an amazing place for Fauna and Flora, scenery and quietness. 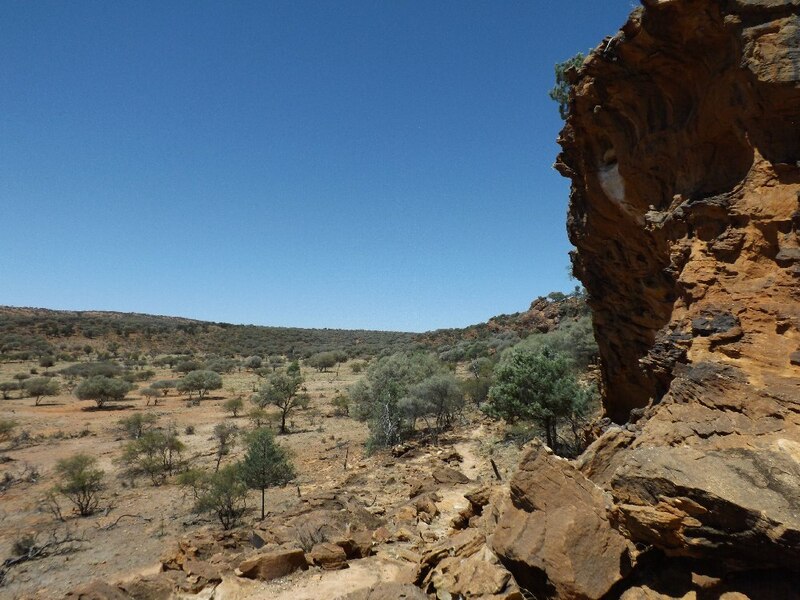 MUTAWINTJI is also the perfect place to learn about the local Aboriginal Culture with Traditional Owners and discover the environmental Heritage of the area. 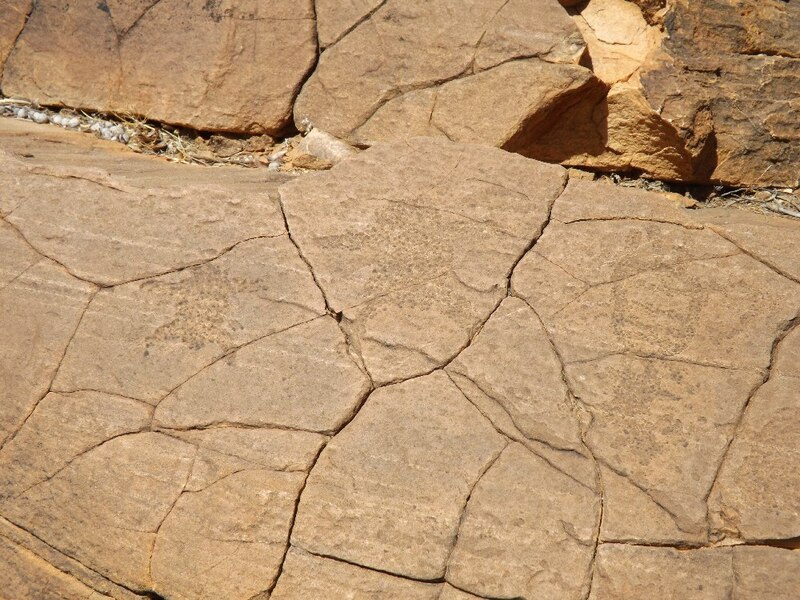 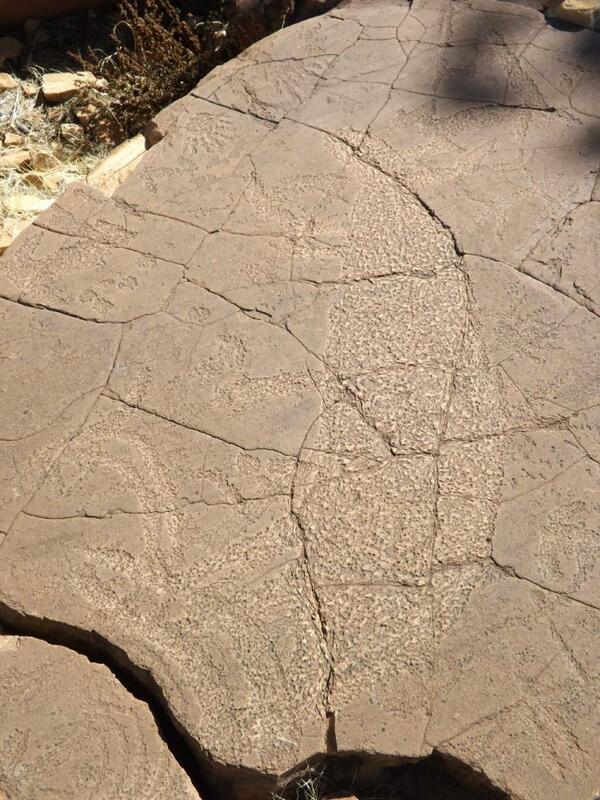 MUTAWINTJI contains one of the biggest collection of Rock Engravings and Ochre Hand Stencils in Australia. 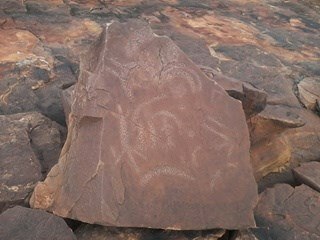 The Main Historic Site contains thousands of Rock Art masterpieces. 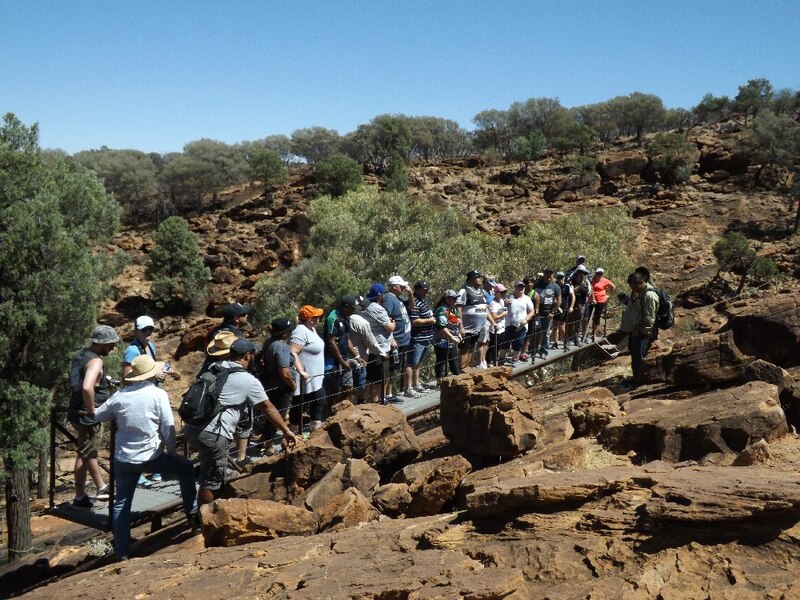 MUTAWINTJI Heritage Tours can organise guided tours, cultural workshops and activities for individuals or groups with Aboriginal Traditional Owners. 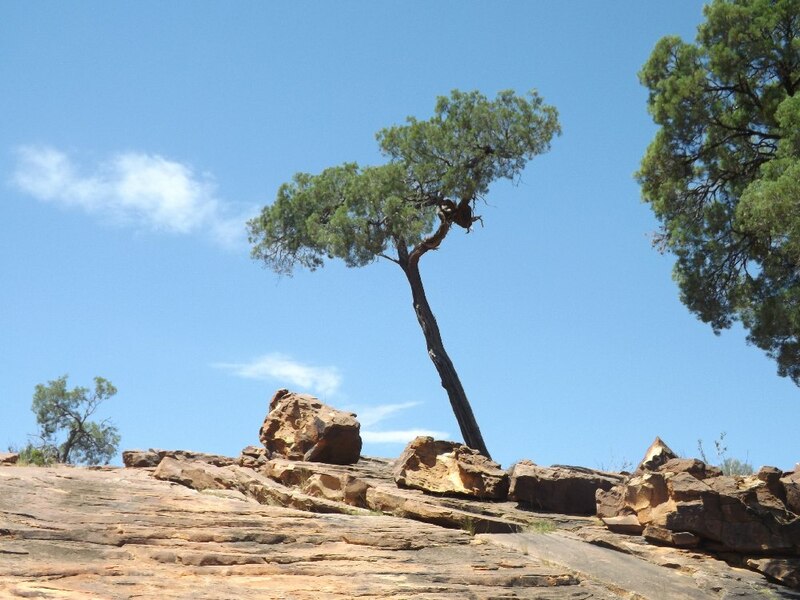 We can offer you tailored-made guided tours (1/2day or more) according to your needs.